Valentine's Day is the best time of the year to do something special for your loved one. 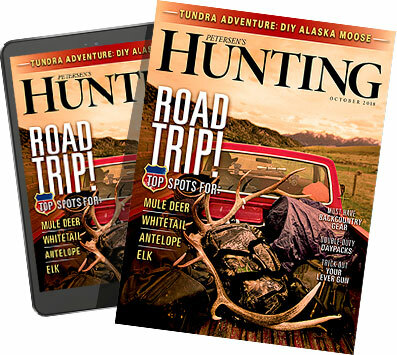 Show your affection with one of these tasty venison recipes. 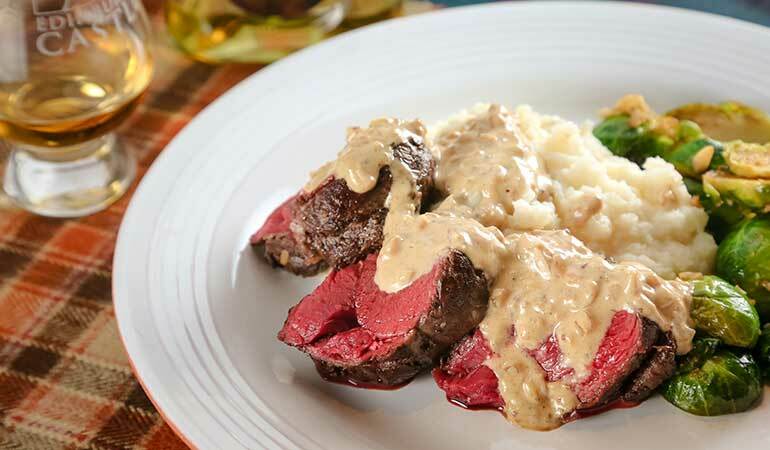 Whisky sauce or whisky gravy is one of the best things you can pour over meat and potatoes, and this venison loin recipe with a single malt Scotch sauce proves it. 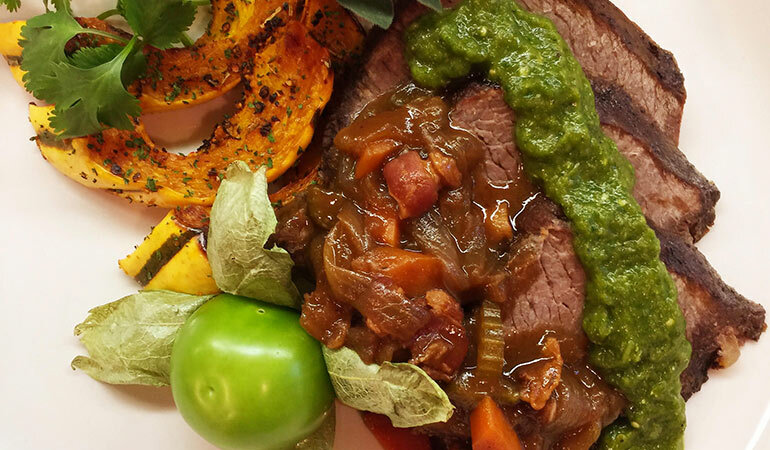 This Braised Elk Venison Shoulder With Salsa Verde Recipe is a great dish to serve on special occasions. 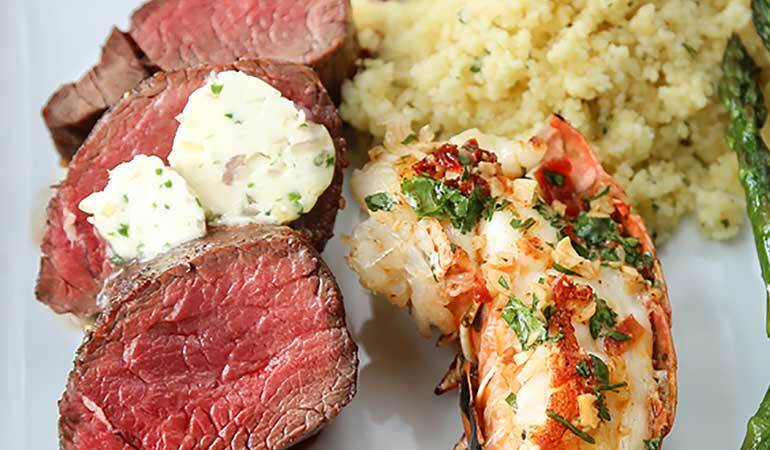 Prepare this surf and turf dish to wow any person on a special occasion. 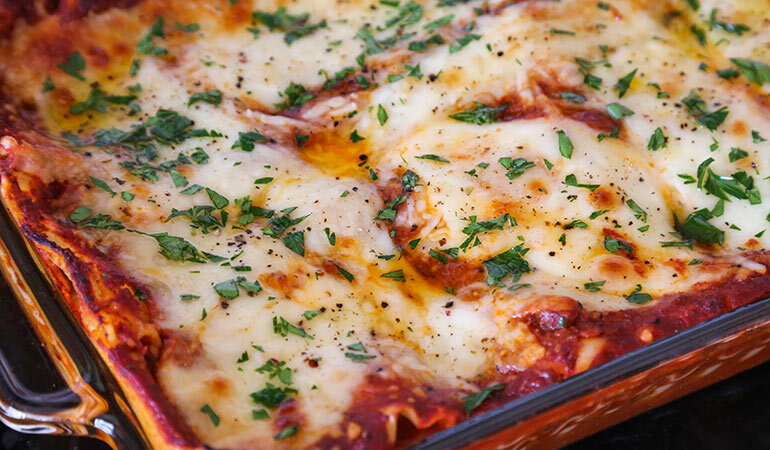 One pound of meat seems standard in most lasagnas, but if your special someone is a meat lover, feel free to add more venison to this recipe. 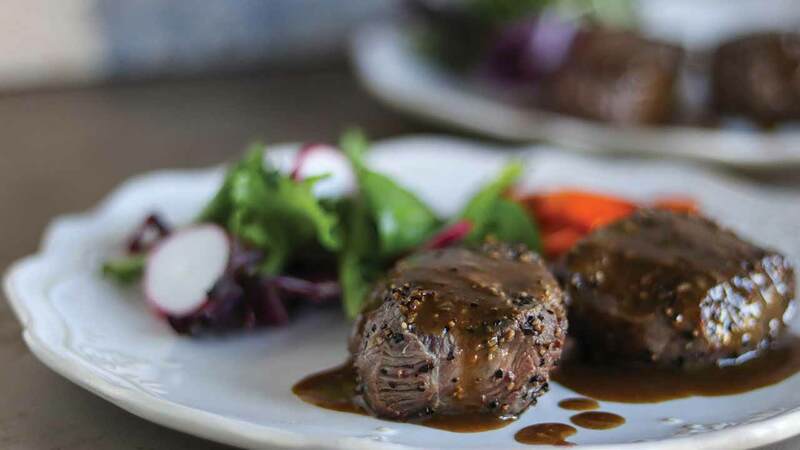 This gourmet peppered venison steak recipe tastes like it came straight out of a five-star restaurant and is super simple to prepare. 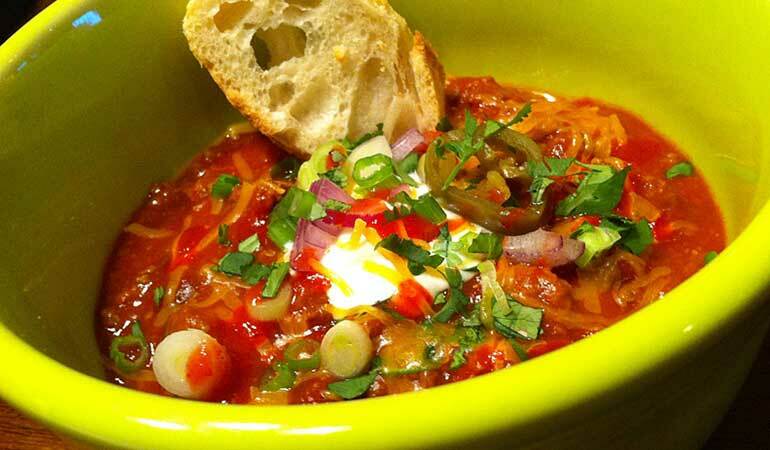 A hearty elk venison chili recipe that uses minimal ingredients and makes just the right amount of food for two.